The witching month has arrived along with it’s magic. The days are getting cooler, the leaves are turning color, football is on almost every t.v., and a more sense of calm is being felt by all. This is also the month where women are more true to themselves. 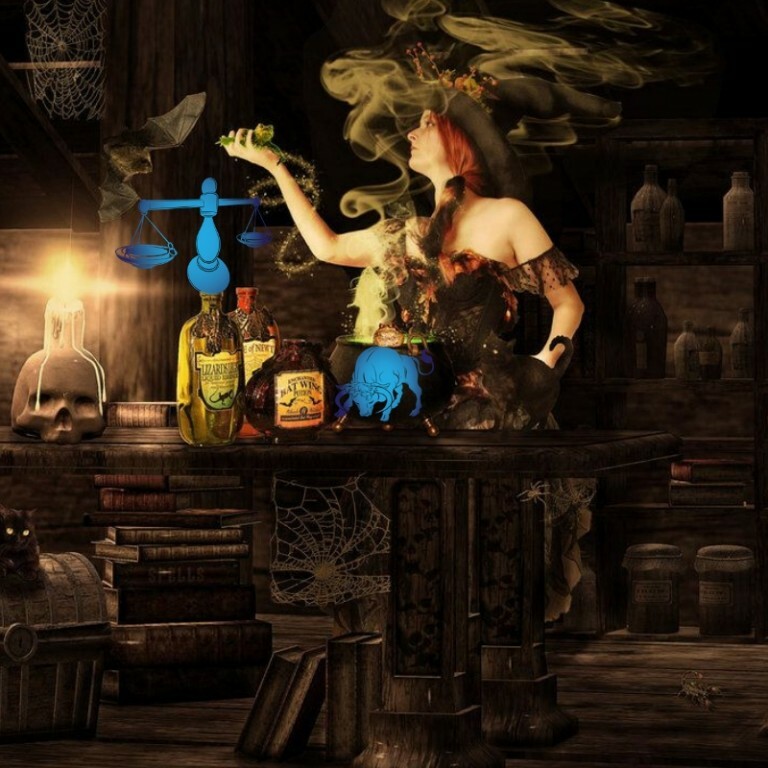 You will see the witch everywhere, cauldrons are brewing, and kids are simply excited because they get to imagine and bring to life their costume. You can feel the excitement in the air but yet you can also feel the hesitation. I am here to say there is nothing to really worry about. Allow the magic of this month to seep into your bones. Magic is pumping in your veins; waiting to be let out. This month’s energy is perfect for any magic, spells, rituals, healing, and manifestation to occur. Don’t hold back and let your inner bruja or brujo out to play. On October 5th Venus leads the energy by starting it’s retrograde motion in Scorpio. The planet of love will be retrograding in Scorpio until the 31st and then moving back into her own home of Libra. She will continue her retrograde motion in her home until November 5th. In this time frame we are being urged to work on ourselves. People and things that are no longer good for our growth will come to the forefront. Venus is asking everyone, “how much do you love yourself? How much do you value yourself? Are you even happy in your current relationship? Are you happy being single? What are you deepest desires? What do you truly want? What are you doing to achieve what you desire”? Some will have their desires, wants, and secrets surfacing without having to do much of anything but that’s only because some of have been repressing their feelings. While, others will be creating the type of magic one only reads in novels or watches on the big screen or at home. Being true to your emotions, desires, needs, and wants will lead you to make bold moves in this time frame. The more you heal and the more you listen to yourself the more this energy will favor you. 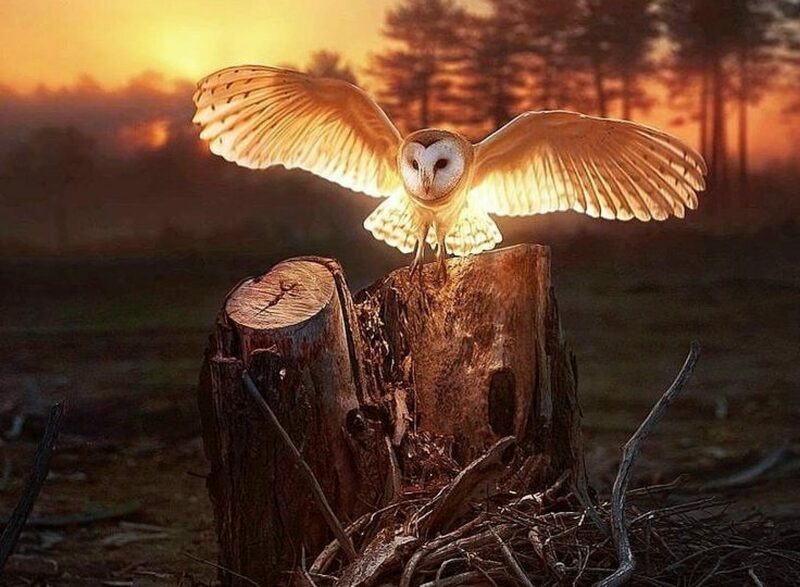 It will not leave you in the dark if you choose to honor yourself. On this day I recommend lighting a pink candle and making a wish to beautiful Venus. The new moon in Libra is on October 9th bringing to our attention our self-esteem. Our self-love. Our self-worth but most importantly our self-respect. This new moon is about partnerships of all kind, about learning to compromise, to be reasonable, to be fair, but most importantly to open yourself up to love. Green, pink, red, and white candles will be great to burn with this new moon. Set intentions for yourself and visualize solid commitments taking place. Get yourself some flowers, some wine or champagne, and play some romantic music while setting intentions or healing old wounds. Solidifying bonds you desire to keep and make stronger will be mostly heavily on the mind. 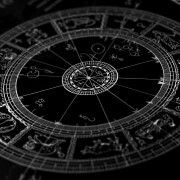 Beautifying of the home, business, and person will also be strongly felt with this new moon. Do what you are guided to do and don’t look back for this new moon will bring it immediately into fruition. The full moon in Taurus on the 24th will help us with our home, temperament, comfort levels, and needs. Brown, green, pink, and white candles will be great for any releasement rituals or for manifestation purposes.Making a comforting food, a drink, and a bath will help with this relaxing moon. Now, if you are being resistant with this energy then I would suggest doing some meditations on letting go. This moon is perfect for those still holding on to the past, anger, resentment, hurt, negative thoughts, and victim mentality. Drawing a bath with some calming herbs and pink Himalayan sea salt would be great. Open the windows and let all those negative thoughts vanish with the wind. In your bath allow yourself to be healed and loved. Allow this energy to heal those wounds you have been holding onto. Let it all go. Trust in the healing you are doing. October promises to be a month full of magic and wander. Halloween should be enjoyed and Samhain should be honored. Do witchy things this month and continue to do so for the rest of year. Transform with this season of change and let yourself be swept off your feet by the magic of this month.